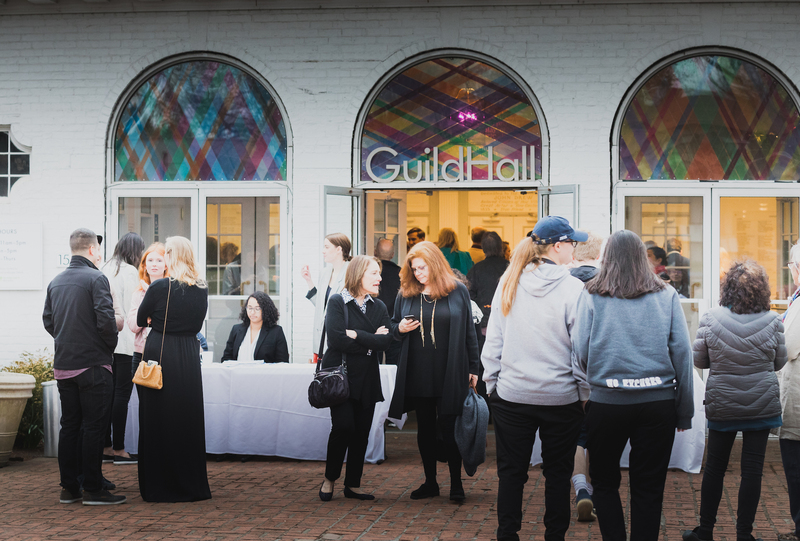 Enjoy all the benefits and discounts of membership while supporting Guild Hall's cultural and educational programming. Student $10.00 Benefits I wish to waive all benefits. Educator $20.00 Benefits I wish to waive all benefits. Senior Single $40.00 Benefits I wish to waive all benefits. Individual $55.00 Benefits I wish to waive all benefits. Senior Couple $70.00 Benefits I wish to waive all benefits. Dual/Family $85.00 Benefits I wish to waive all benefits. Donor $125.00 Benefits I wish to waive all benefits. Sustaining $250.00 Benefits I wish to waive all benefits. Guild Hall Contemporaries Circle Individual $300.00 Benefits I wish to waive all benefits. Gold Card $500.00 Benefits I wish to waive all benefits. Guild Hall Contemporaries Couple $500.00 Benefits I wish to waive all benefits. Enjoy exclusive events as a couple! Sponsor $1,000.00 Benefits I wish to waive all benefits. Director's Circle $2,500.00 Benefits I wish to waive all benefits. Chairman's Circle $5,000.00 Benefits I wish to waive all benefits. Copyright © 2011 Guild Hall. All Rights Reserved.